We all would have heard the quotation at least once in our lifetime that a team of people without a project manager is simply like a cricket team which has no captain. 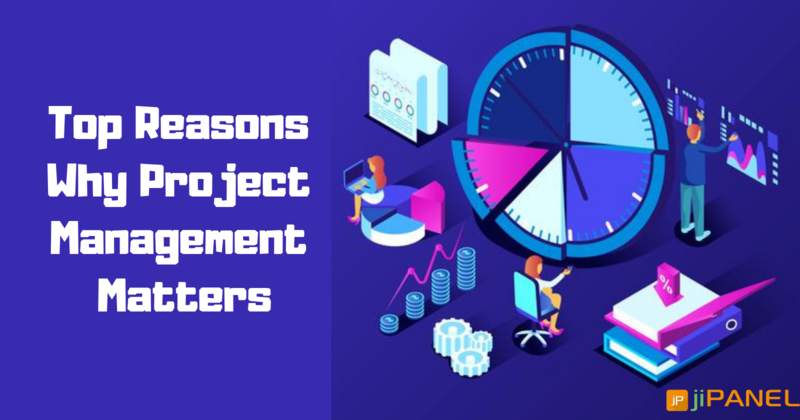 And this is true because if you are expecting to achieve maximum outputs, you need to have well-experienced project managers who can manage all the tasks in your organization. Whether it is managing the daily tasks or delivering the final product to the customer, proper project management is quite necessary for all stages. Why go for project management tools? Beginning right from the initiating, planning, executing, monitoring, and then releasing the product, project management process has a significant role. Project management is the most important factor which plays a significant role in the success of a project. 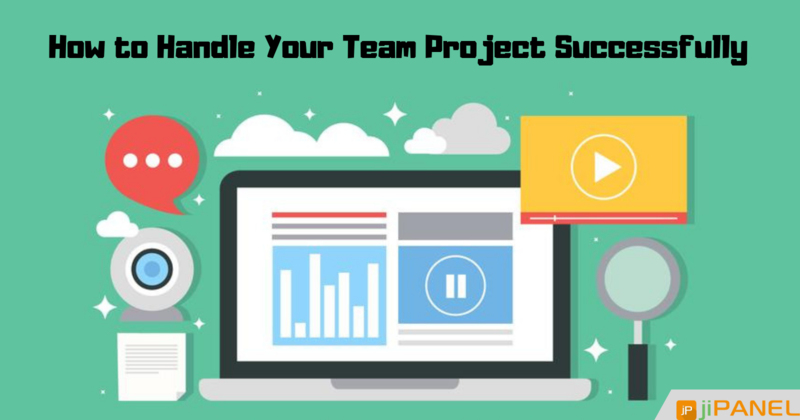 If you have the right project management tools, you can easily prepare the project within the defined budget and deliver projects before reaching the deadlines. Defines a proper plan: Having the right project management tools lets you define a proper plan and strategy in advance. This lets you get an idea about how things will work out and which phases of projects need more time and attention. 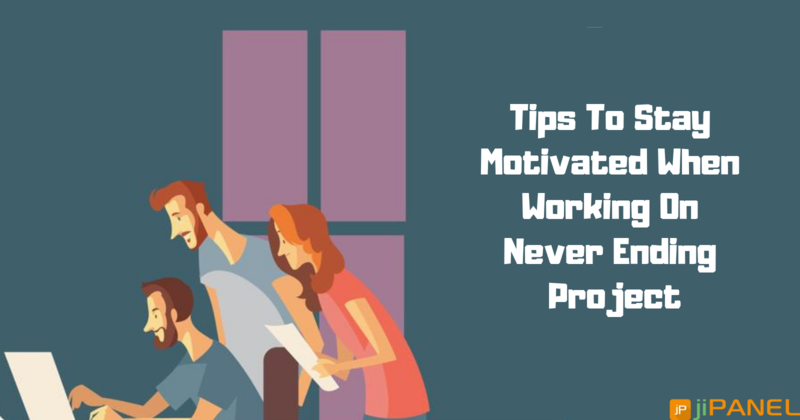 Establish a schedule: If you haven't made any schedules, there are chances that your project delivery will definitely get delayed. You need to plan out proper schedules and allocate tasks accordingly. Encourage teamwork: Having experienced team members is one thing, but preparing teamwork amongst them is another important thing. The outputs which are received from a team will definitely be far better than the outputs made by an individual. Maximizes resources: Making investments always need sound thoughts and proper discussions. 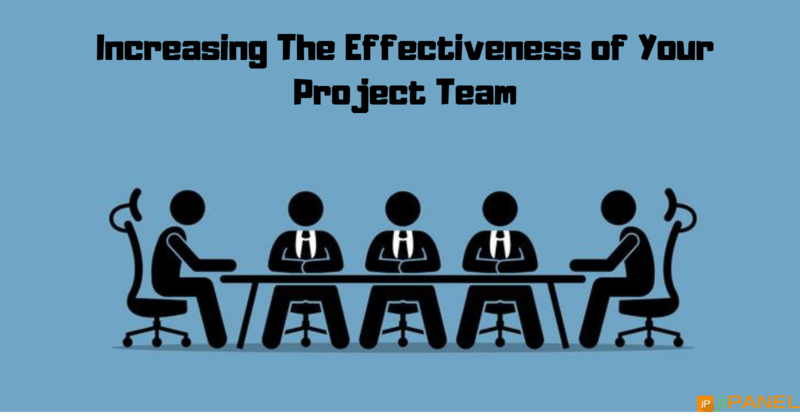 By implementing project management tools you utilize the resources efficiently. This helps in saving the capital and attaining desired outputs. Controls cost: Not all projects are easy to analyze, some projects do have some budget overruns. Having a proper project management strategy keeps you away from the unexpected budget overruns and lets you stay on the safer side. Managing quality: Of course, delivering a quality product always results in happy and satisfied customers. Having the right project management tools lets you foresee the expecting bugs and shortcomings in advance and fix them at the earliest. Learning from failure: There are cases when the projects fail and there are certain reasons behind it. You need to learn the previous mistakes, prepare yourself for future projects and not repeat from those mistakes. Having the right project management tool is simply like putting a lock over your cash locker which keeps you away from the losses. So, investing in a project management software is a wiseful thought which you must implement today itself. Want to know more or have any queries? Get in touch with us and get assistance from our experts.